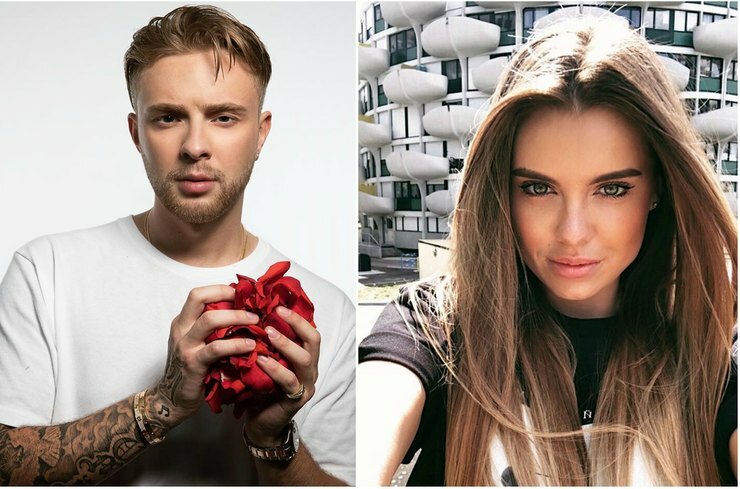 The Bachelor” finale episode, which aired on June 3 showed the new chosen one of 23-year-old musician Egor Kreed. The final two women were Daria Klyukina and Victoria Korotkova. The participants organized the last individual dates for Egor in Dubai. Victoria invited Kreed to ride a buggy ( a high-cross-country vehicle for off-road driving) through the desert. After the arrival, the couple dined and retired to the hotel room. Victoria and Egor had a rush of feeling and began to kiss passionately. Kreed wanted to spend the night with Korotkova, but decided not to overstep and left Victoria. The next day the musician met with Dasha, who invited him to go on a seaplane. In the evening at dinner Egor again raised the topic of the secondary arrival of Klyukina to the project. Young people almost quarreled, but the situation was smoothed by a kiss. After the dates the musician had to make a choice. According to Kreed , he hesitated until the last minute, because with each of the girls he has already had his own story. On the day of the ceremony, Egor was waiting for the girls on the roof of the skyscraper. Victoria met with him first. Kreed thanked her for everything, that was between them, but didn't give her the ring. Korotkova was sympathetic to the decision of the musicia, but he was very worried and even shed tears. Thus , Dasha became the chosen one of Egor. During a conversation with Kreed at the ceremony she thought, that he was saying goodbye to her, but the musician took the cherished ring and put it on her finger. In the final Klyukina asked the singer how he felt. "That I made the right choice," Egor replied.